Alex joined Re-Format in 2015. He graduated as an architect and joined the ARB register in 2010. 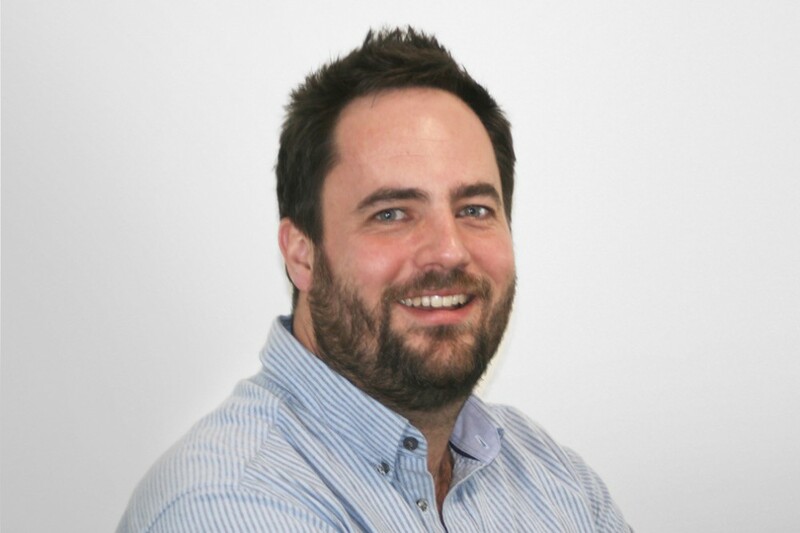 Alex has gained experience working in both Sydney and London and has worked as the project architect on the Eton Manor London 2012 venue of the Olympic Park and the Mailbox retail development in Birmingham. He was also involved in the new entrance structure for Tottenham Court Road underground station and the Ceramics Galleries for the V&A Museum and has experience in masterplanning, education and retail & leisure projects. Alex is particularly interested in materiality, texture and manipulation of light within projects and the importance of using model making as a design tool throughout the design process.